Rogue Tail is a super fun game! Fight against the enemies that are everywhere and explore the tunnels and dungeons. Get special potions that are in your way. 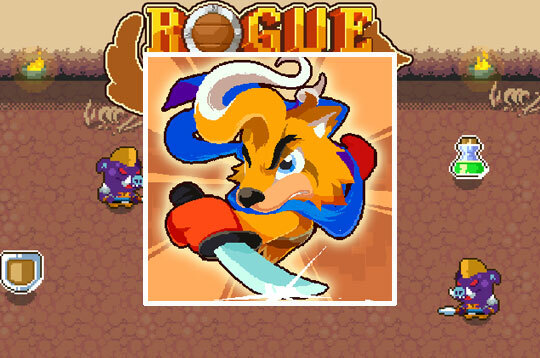 - Play Rogue Tail Free and Enjoy!